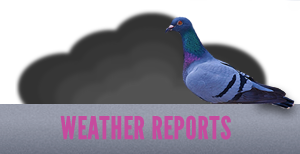 The BHW Show of the Year takes place in January each year at the Winter Gardens in Blackpool, and is one of the largest pigeon fancier shows in the world. The show lasts all weekend and ends with a Gala Dinner. All profit from the show is donated to charity. The next BHW Show of the Year takes place on Saturday 18th and Sunday 19th January 2014. 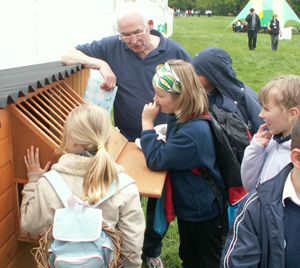 The RPRA Mobile Display Unit travels to shows, fairs and schools to demonstrate the experience of owning and racing pigeons. Details of where to see the MDU this year and how to book it for your event can be found here. 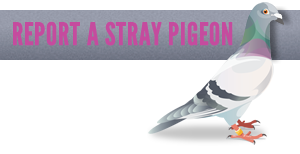 The RPRA funds the extensive Pigeons in War exhibition, which is housed at the world-famous World War 2 codebreaking centre at Bletchley Park. 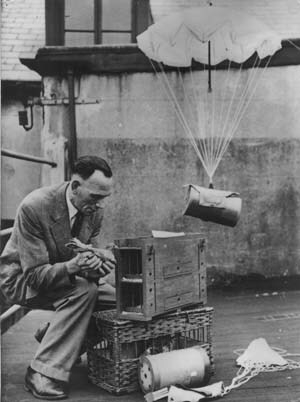 The exhibition is maintained by long-time RPRA member Colin Hill, and features memorabilia covering all aspects of the invaluable service given by carrier pigeons during wartime. 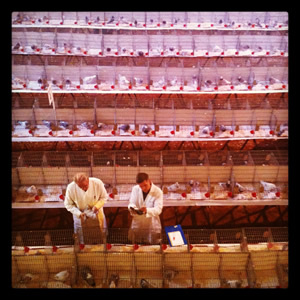 See our dedicated Pigeons in War page, and the Bletchley Park website.